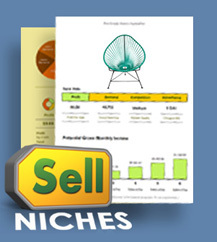 Get FREE niche ideas, tips and research samples in the Sell Niches Newsletter! See our Privacy & Terms here. We’ll send Niche ideas right to your inbox. Signup for our Niche Idea Newsletter. It’s FREE! Don’t Guess. Do Some Research! Picking great products to sell online involves taking a moment to do some *current* product research. There are a LOT of sellers online now. If you want to compete online you have to do more than just pick some products to sell that you like or know something about. Your personal interest or passion for a product does NOT mean you can actually compete selling that product online. When you RESEARCH FIRST you can avoid product markets that you can’t really afford to sell in and find products you CAN compete with online. 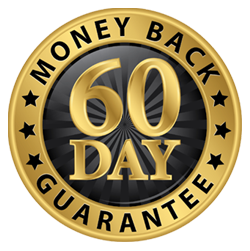 See the Sell Niches Bundle In Action! At Sell Niches, our job is to help you find your niche by showing you how to fully research any product BEFORE you try to sell it online. Our Members are discovering amazing new niche markets to sell in everyday by simply taking the time to research first. Our Sell Niches Bundle shows you, step-by-step, how to do niche product research so you can determine if the product you want to sell is a good idea or not. 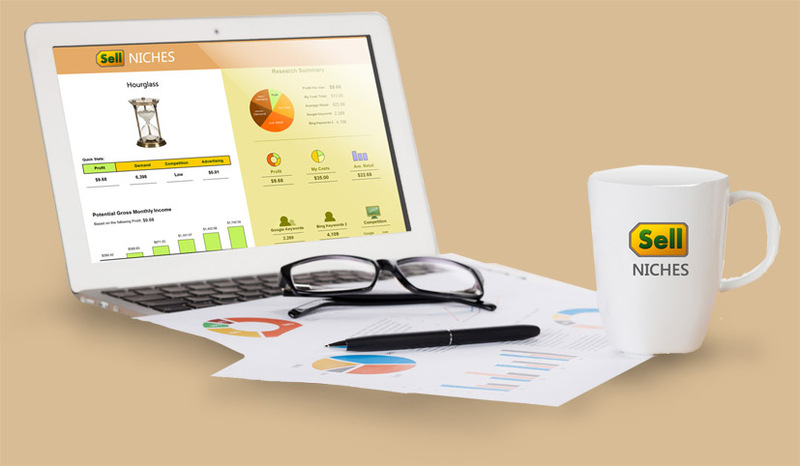 Using our niche research methods and our exclusive Niche Research Spreadsheets to organize your research, you’ll be able to find the ideal products to start selling online in markets you can afford to compete in. Sign up for our 100% FREE Newsletter and we’ll send you niche ideas, product research samples and niche product tips to help you get started! Sign up for our Sell Niches Newsletter to see a showcase of interesting product niche ideas for online selling! You'll see actual Sell Niches Research Sheets in action and even learn insider tips about niche product research. This subscription is completely FREE and a great way to help kickstart your search for finding your niche online. We take your privacy seriously. See our Privacy & Terms here. Great! Please check your email to confirm your subscription! Stop guessing what to sell. Do some research. Find your niche.